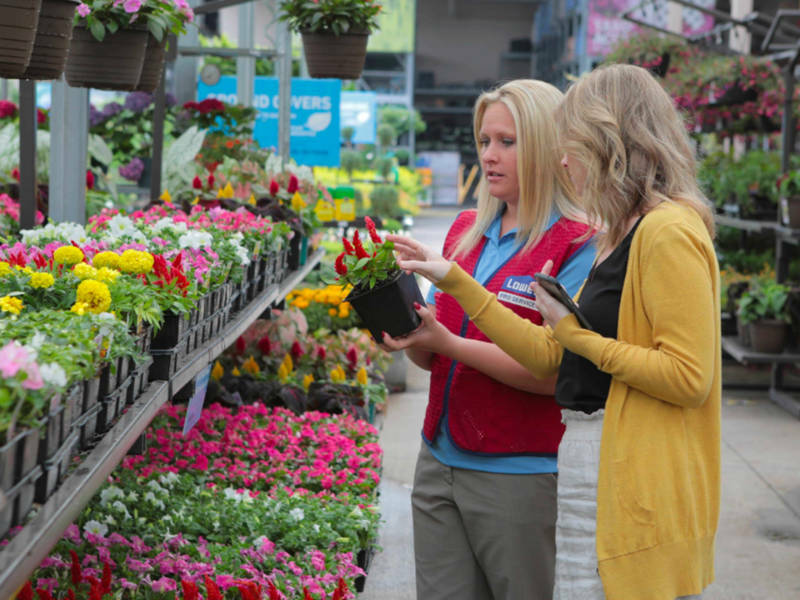 Lowe’s has a national hiring event set for Feb. 13, hiring 50K workers nationwide, including jobs in the DC metro. Here’s how to apply. Lowe's has a national hiring event set for Feb. 13, hiring 50K workers nationwide, including jobs in the DC metro. Here's how to apply.